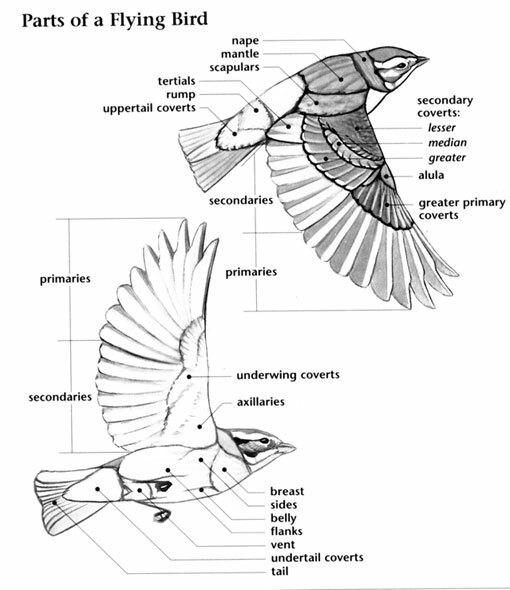 The Rustic Bunting has a large range, estimated globally at 1,000,000 to 10,000,000 square kilometers. Native to much of Asia as well as Canada and Sweden and introduced to much of Europe and the United States, this bird prefers forest, wetland, and shrubland ecosystems. The global population of this bird is estimated at 12,000,000 to 21,000,000 individuals and does not show signs of decline that would necessitate inclusion on the IUCN Red List. 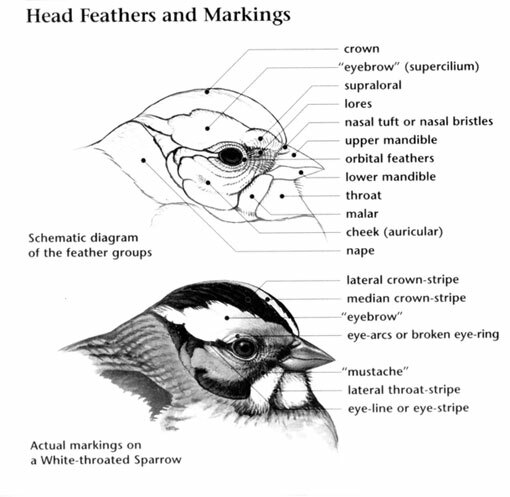 For this reason, the current evaluation status of the Rustic Bunting is Least Concern. 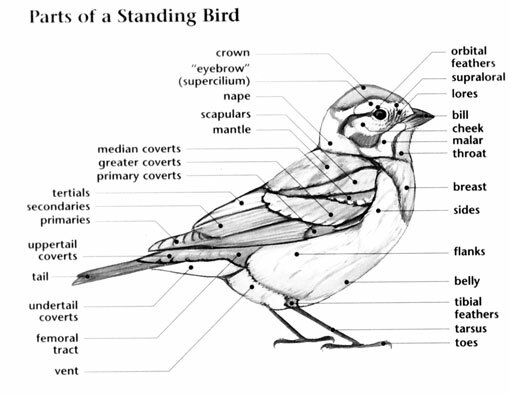 Rustic Bunting: This is a Eurasian species. During its migration, this bird regularly visits the Aleutian archipelago and other islands in the Bering Sea. It occurs casually along the Pacific coast to California. Preferred habitats include coniferous forests, riparian thickets, wet taiga, scrub, and brushy areas. Song is a series of pleasant, melodious notes. Sharp "tzik" calls given by an alarmed male. The Rustic Bunting was first described in 1776 by Peter Simon Pallas, a German zoologist and botanist who worked in Russia. Their habits are similar to those of finches, with which they sometimes used to be grouped.